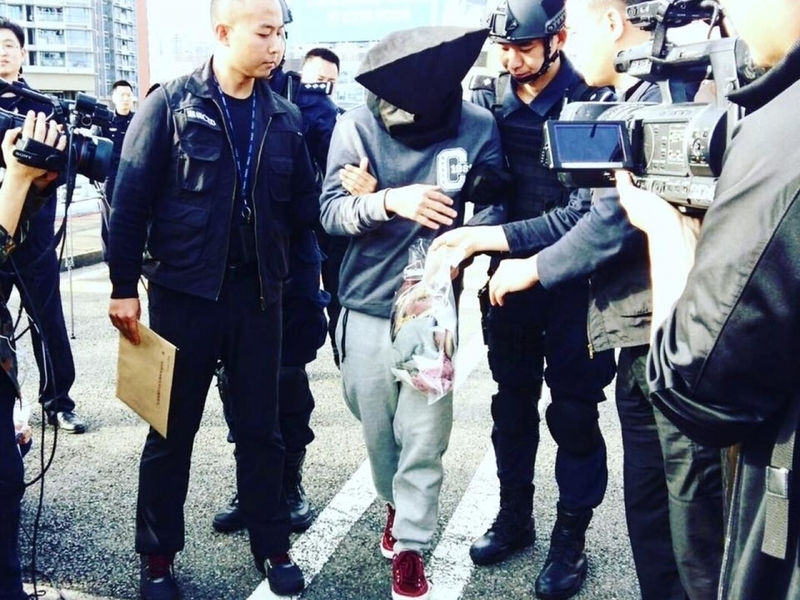 The Security Bureau is proposing legal changes to make it easier for the government to surrender suspects in criminal cases to other jurisdictions, including the mainland, RTHK reports. In a paper to Legco, the bureau said it wants to close loopholes exposed by a case in which a Hong Kong man returned to the SAR after allegedly killing his girlfriend in Taiwan last year. The bureau said it will propose changing the laws to cover any jurisdiction in the world. It said the amendments would make it possible for the SAR government to adopt a one-off, case-based approach to hand over fugitives or offer legal assistance to all jurisdictions which Hong Kong has not already entered into an agreement with. Similar arrangements have been adopted in dozens of places such as the UK, Canada, New Zealand and South Africa, the bureau noted. Under the plan, the Chief Executive would issue a certificate to activate a deportation. The bureau said all the safeguards on human rights currently stipulated in the two ordinances would be retained, including a refusal to deport people suspected of political offences or those who could face torture. The DAB's Holden Chow welcomed the plan, saying it would ultimately be up to the SAR's courts to decide whether a wanted person should be sent to another jurisdiction. "The court would monitor the entire procedure and make sure the surrender itself would not be against human rights principles," Chow said.